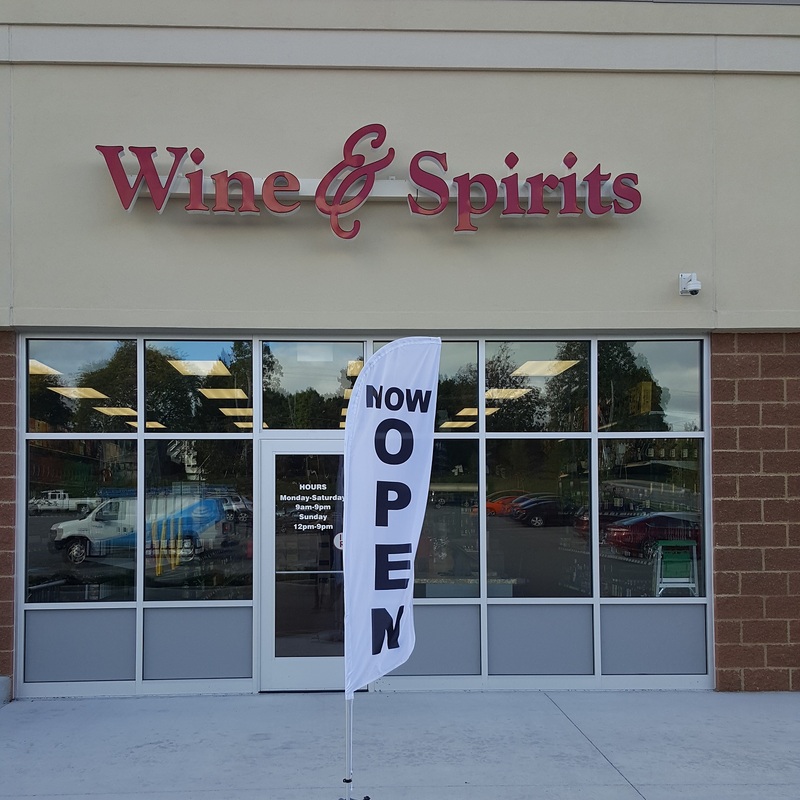 Welcome to Walworth Wines & Spirits. 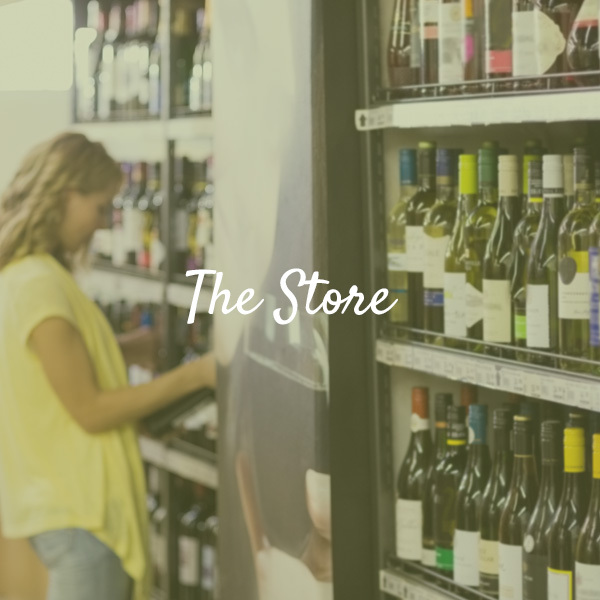 Our store features an exceptional selection of fine wines and spirits. We pride ourselves on outstanding customer service and extensive product knowledge. Our friendly staff is always available for your assistance. 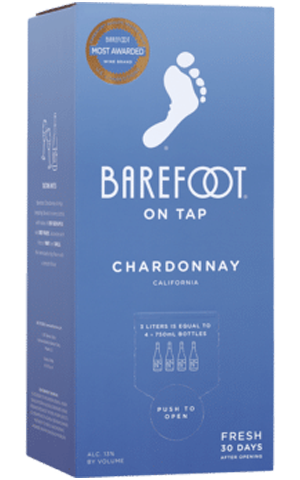 Let us help you select beverages that will make your next event a success. For your convenience, we are located in the Tops Plaza. For Walworth natives, a liquor store is an odd sight to see. The town of Walworth for the better part of its existence has been a dry town, the only liquor moving across the town was carried out by local bootleggers under the laws radar. Numerous barns around the area were hot spots for the illegal trade to take place. Since becoming a ‘wet’ town, only one liquor store prior to Walworth Wine and Spirits has existed, the existence being short lived has left the town with no local liquor store for many years until now. 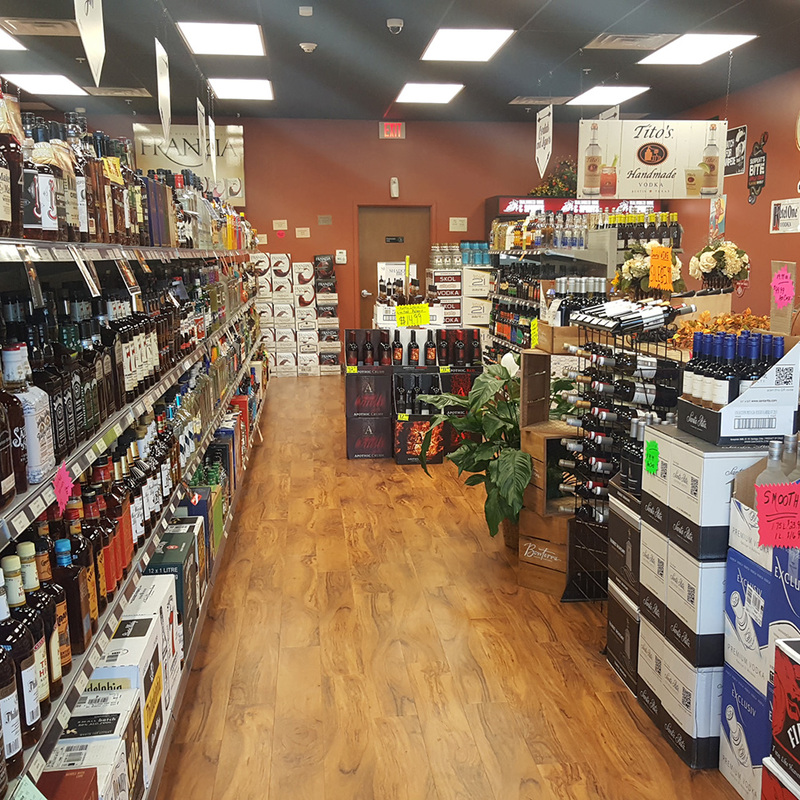 The warm atmosphere and wide selection of wine and spirits is here to fulfill your needs, not to mention our location is unrivaled in the area, you can find us right next to Tops in the Walworth Tops Plaza. 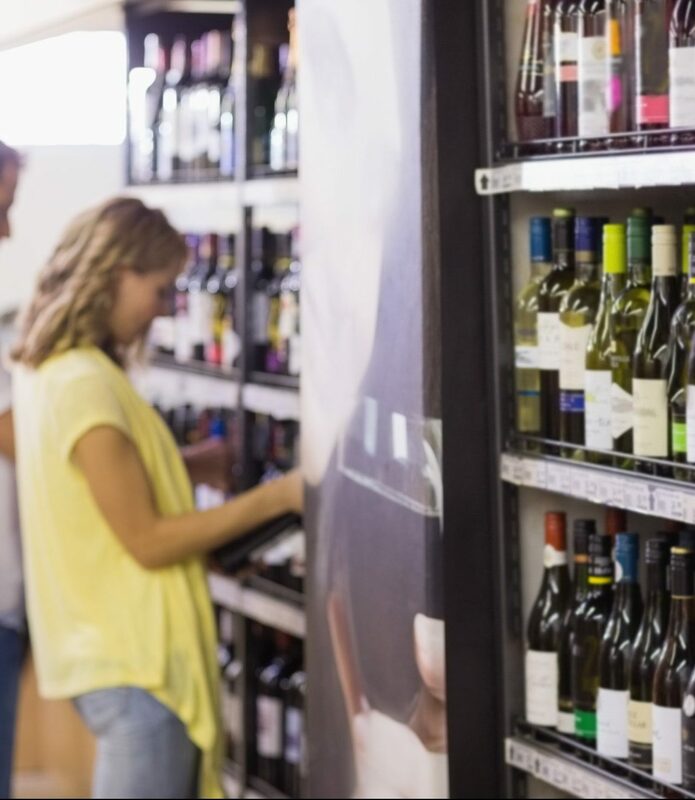 We here at Walworth Wine and Spirits offer up a wide selection of wine with various grapes from outside the U.S. including Australia, Chili, and Argentina and from within the U.S. from places like New York, California, and Washington. If wine is not your style, try our diverse selection of spirits. 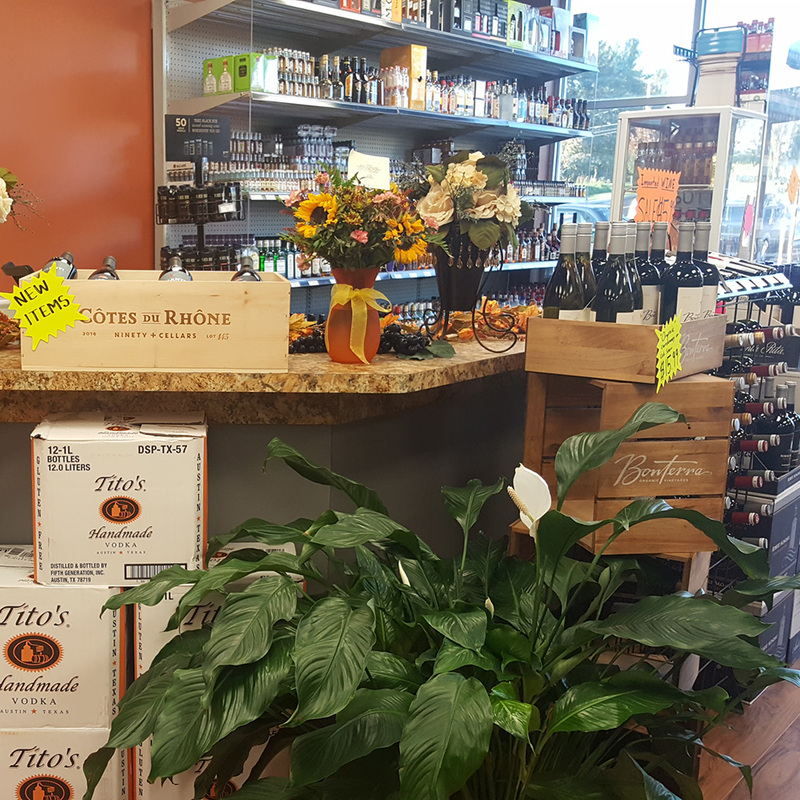 Ask about our case discount and don’t forget to grab a chilled bottle or box of wine from our cooler to compliment your late night dinner. 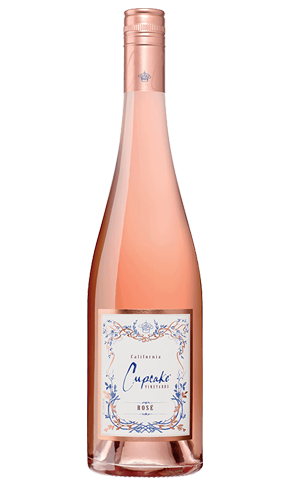 Elegant flavors of watermelon, strawberry and white nectarine lead to a silky texture and a refreshing finish. 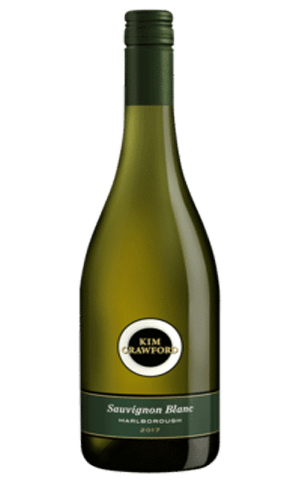 Serve with prosciutto wrapped melon, an arugula salad or just as a delightful complement to a warm, sunny day. Everything you love in grapefruit in vodka form. 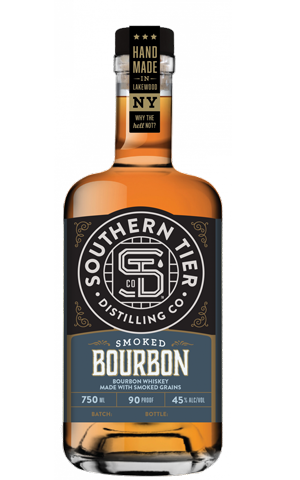 A beautiful combination of sweet and bitter that tastes fabulous by itself or adds complexity to any cocktail. 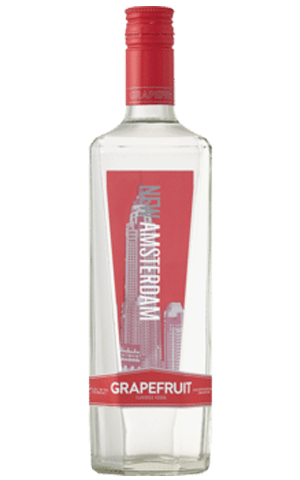 Grapefruit is new to the New Amsterdam line up and just in time for spring and summer!